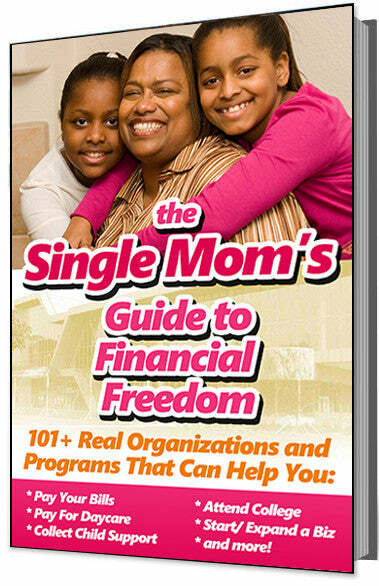 Credit unions are nonprofit-making money cooperatives whose members can borrow money from at low interest rates. They are like a bank and provide similar banking services. In addition to credit unions, there are Low Income Credit Unions (LICU) who can provide even more benefits to low-income customers. Credit unions are monitored by the National Credit Union Administration whose purpose is to provide a credit union system that is safe for customers. 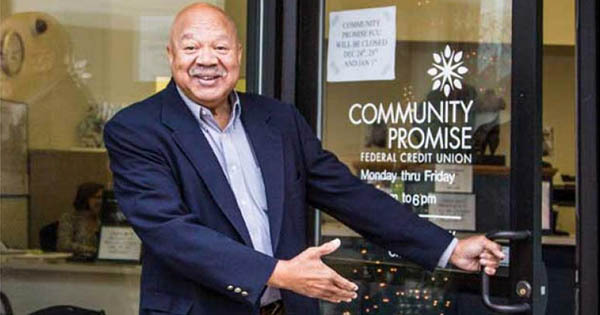 The Federal Credit Union Act in 1970 allowed credit unions to qualify for a designation of low-income credit unions so they can provide even more financial services for low-income customers. Customers who qualify as low-income members must earn 80 percent or less than the median family income or total median earnings for the area in which they live. Low-income customers may not be able to work with traditional banks due to unfortunate financial circumstances. This can include limited finances, negative credit history, unemployment or part-time employment, and living in public or subsidized housing. This doesn't mean that other members cannot do business at these credit unions. The rules on qualifying a low-income credit union state that at least 50.01 percent of its members must qualify as low-income members. The primary goal of LICUs is to be able to serve people of modest means. For many, it is a life-saving service they can depend on for financial help.